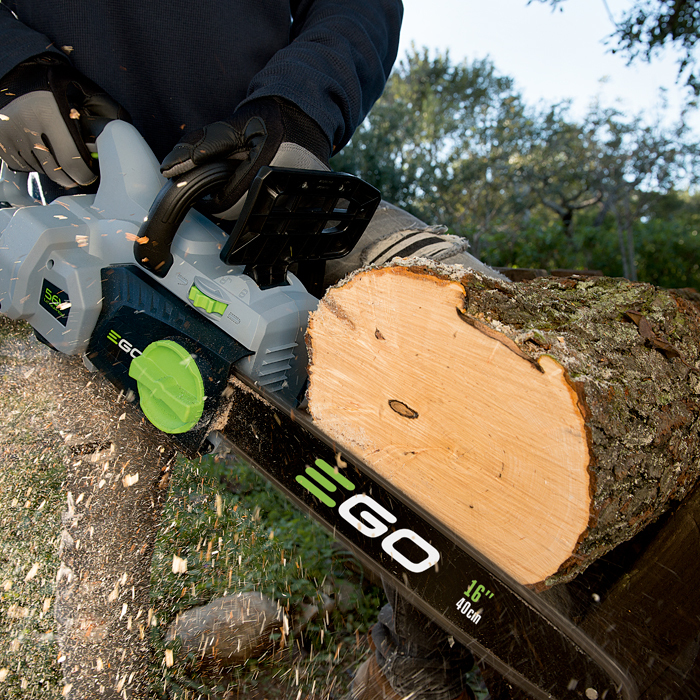 The EGO POWER+ Chain Saw is the most powerful rechargeable product of its kind. The first-ever 56-Volt lithium-ion battery has 40 percent more power than the leading 40-Volt battery. It is removable and fits all EGO tools. The 14 in. bar and chain combined with a high-efficiency brushless motor provides a smooth cut. The brushless motor extends the life of the tool and the run time. 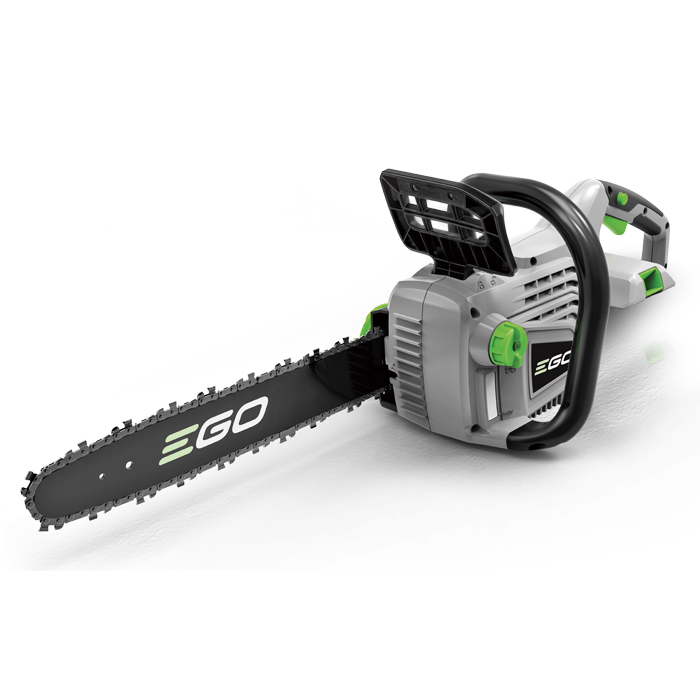 The EGO POWER+ Chain Saw delivers the performance of petrol without the noise, fuss and fumes.